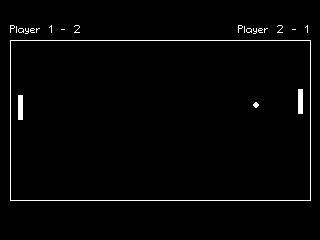 A simple 2-player PONG game. Nothing more, nothing less. Good for a real retro bit of fun with a mate. Despite being made in 2 hours flat, the collision detection and physics are actually pretty good (though not perfect).